It's been a long time coming, but Tesla's 3 Series rival is finally coming to the EU. 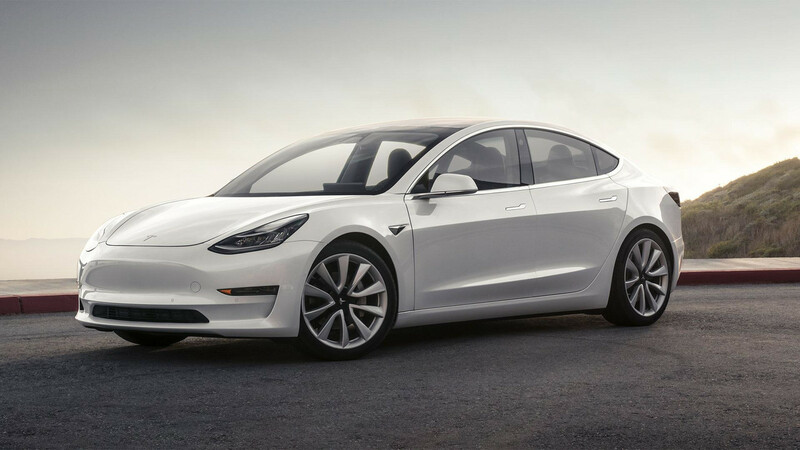 Tesla has been granted permission to begin customer deliveries of its new Model 3 electric compact executive saloon in Europe. According to Automotive News, the California-based car manufacturer had to get approval from the Dutch vehicle authority before it could begin delivering the new 3 Series-rivalling electric vehicle. 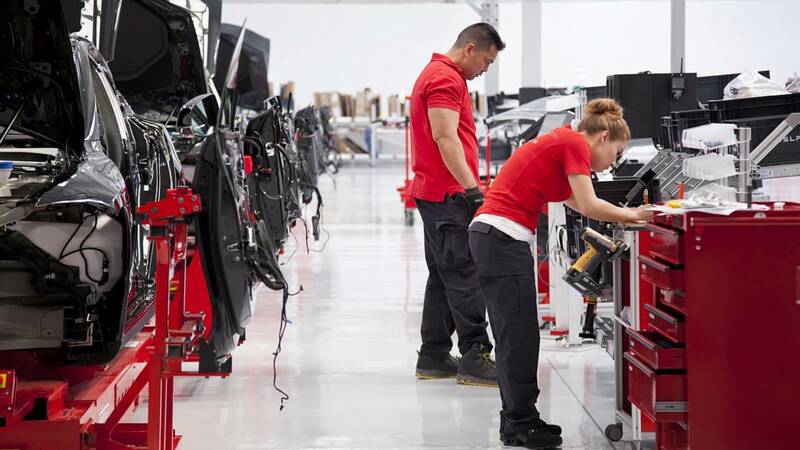 Gaining approval in the Netherlands allows Tesla to sell the vehicle across the European Union, including the United Kingdom, as well as in Norway and Switzerland. 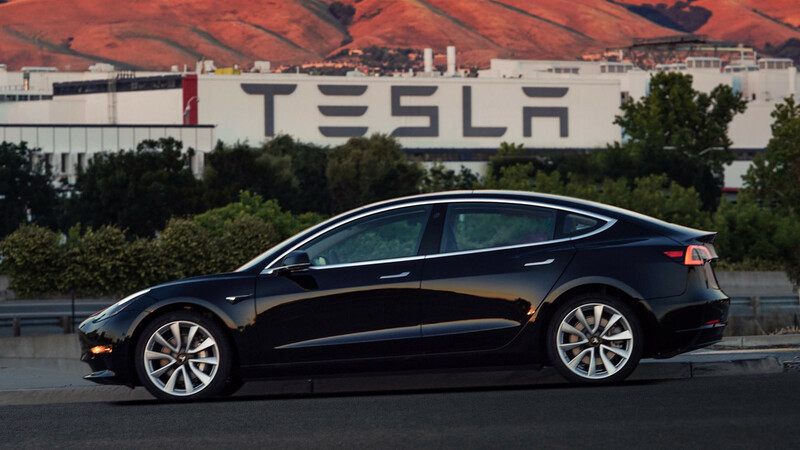 It’s a development that allows Tesla to compete with the likes of Audi, BMW and Mercedes on its own turf - and to take a slice of a far larger pie. But the road to full European sales has been long and challenging for Tesla and Model 3 buyers. The car was originally unveiled in March 2016, with buyers promised a $35,000 (around £27,000 at current exchange rates) electric saloon that would rival the Mercedes-Benz C-Class and Audi A4. But the car has been dogged by a string of well-documented supply issues, with the company struggling to hit its own production targets throughout the first half of 2018. 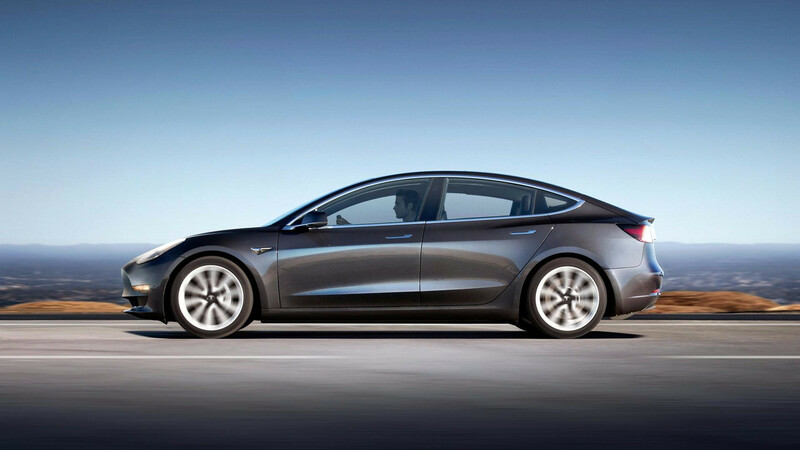 Even so, the first US deliveries of the Model 3 were completed way back in 2017, and Automotive News says the car has already become the most popular executive saloon in the United States. Buyers on this side of the Atlantic, though, have been holding on for more than a year longer than their American counterparts. But with the paperwork in the bag, Automotive News says it expects Tesla to start delivering its long-awaited saloons next month. However, customers in the UK might want to wait before they start celebrating their car’s imminent arrival. 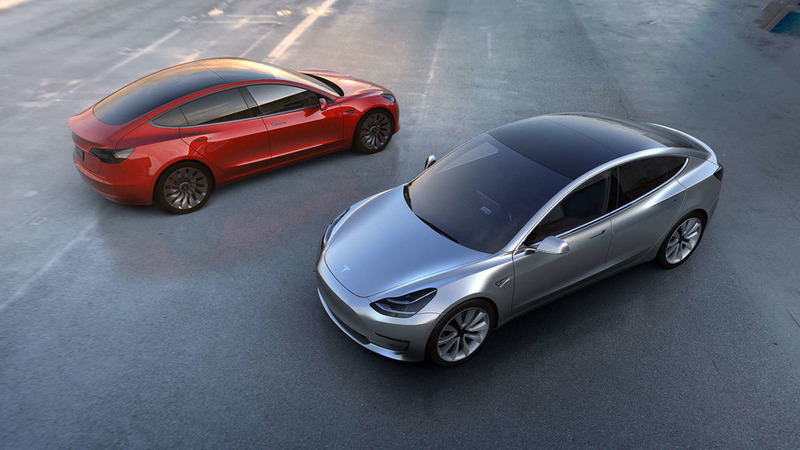 A report from Auto Express last month claimed that although every reservation holder in left-hand-drive markets would be invited to configure their Model 3 by the end of 2018, customers in right-hand-drive markets could be forced to wait another 12 months. And that wait might not be helped by reports that the firm is cutting its workforce. 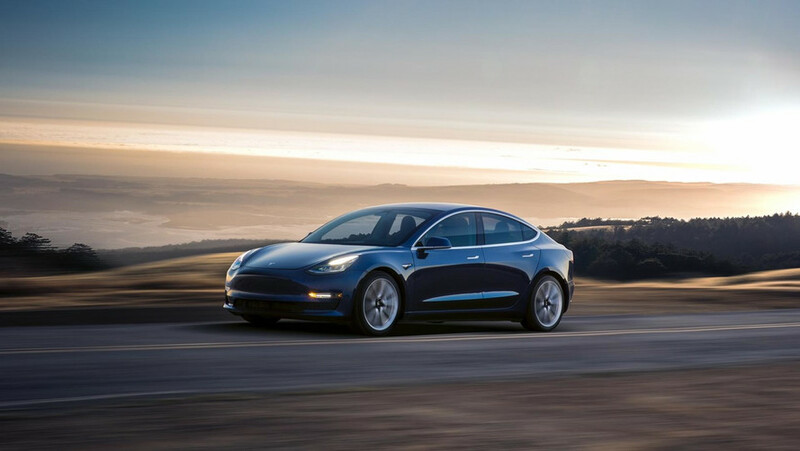 According to Automotive News, the job reductions are necessary to make cheaper versions of the Model 3 financially viable for Tesla.